Author: David Pearce, 153 pages, paperback. 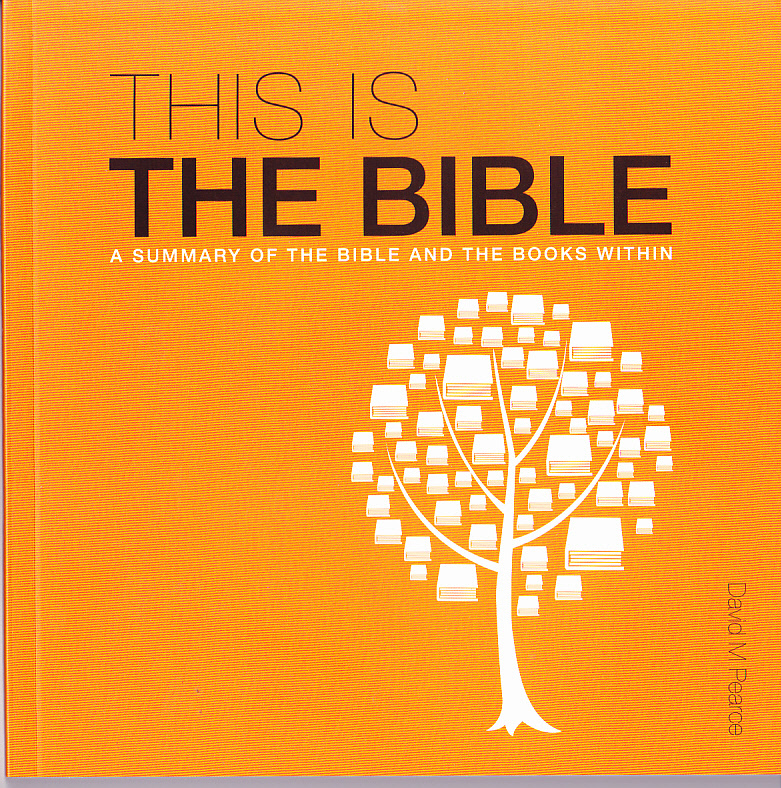 This book provides a survey of the whole Bible in a succinct, easy to read style. 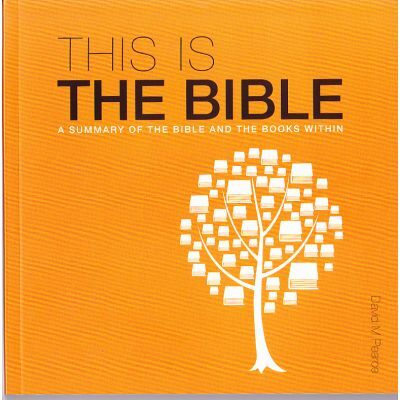 The author sets before readers good reasons for taking the Bible seriously and also its dramatic solution to the world's problems. See the two images below of pages 27 and 28 of the book dealing with 1 Samuel. This level of detail is included for each book of the Bible in between 1 to 5 pages. The current price is a special introductory price.